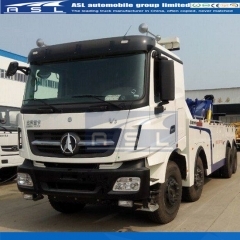 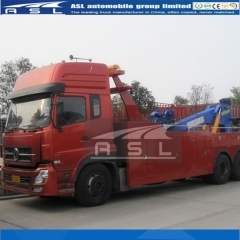 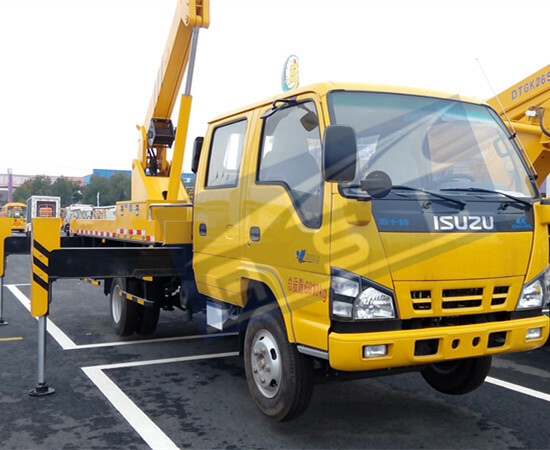 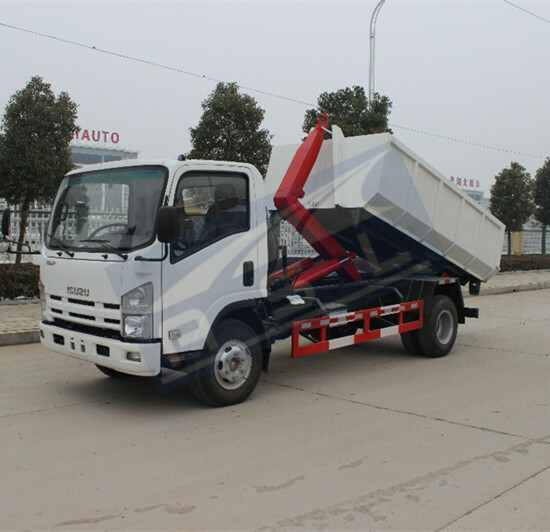 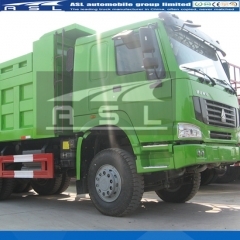 Heavy Duty Dongfeng Truck Tow Wreckers are specialized vehicles adopting the domestic ripe chassis to repack. 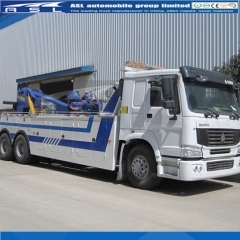 Used mainly for towing various vehicles violating of the rules or having accident. 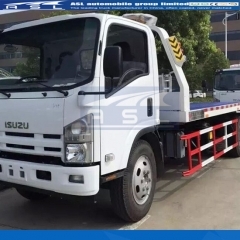 We will introduce main technical parameters and the structure, performance, operation principle, working technique as well as maintenance of the repacked part of the truck. 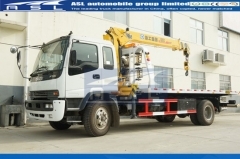 The use, maintenance of the chassis please refers to the chassis series manual. 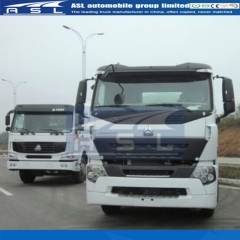 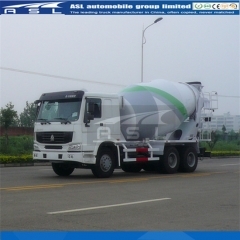 Before using the 10wheels Dongfeng 10T Towing Trucks, please read ALS operation instruction in detail. 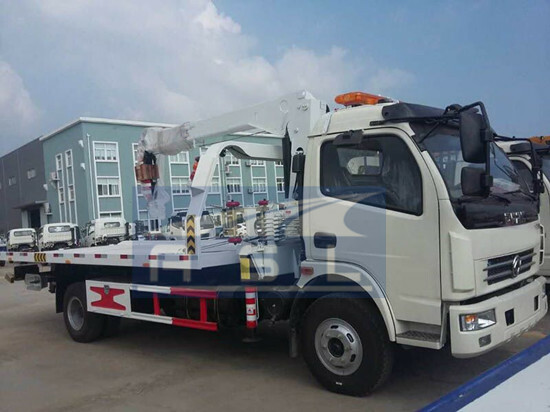 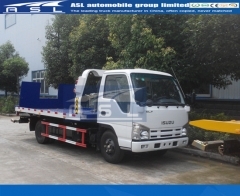 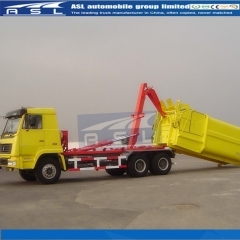 Only carry out the requirement in the operation instruction strictly, could guarantee using the truck correctly and lengthening the life-span of the vehicle. 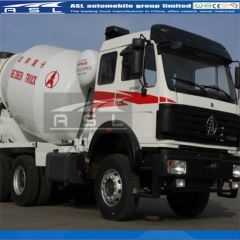 Sinotruk HOWO 15000Litres 10Wheels Water Trucks makes use of the special power take off to get power from the engine, and then pass the power to the pump via drive lines so to rotate the pump. 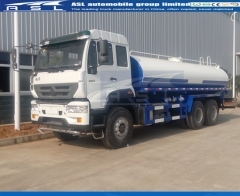 The pump, lines valves and fittings make up of the net system. 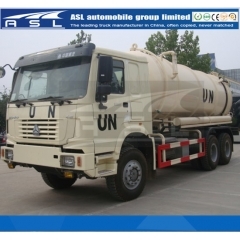 Via the regulated program on/off valves, the pump can absorb water into the tank on High Quality China HOWO Water Tanker Trucks from the source or exhaust the water inside the tank through the set lines, and then come to all function. 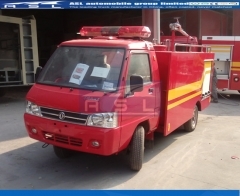 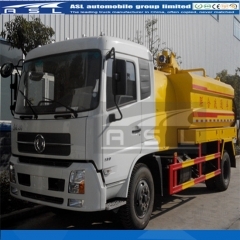 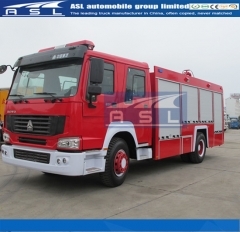 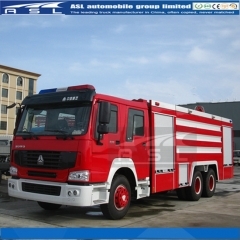 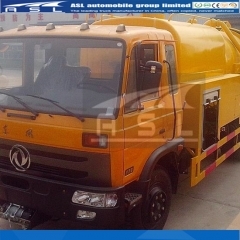 Dongfeng 1000Litres Fire Fighter Vehicles For Sale are used to fight fire or for other emergency rescuing specially. 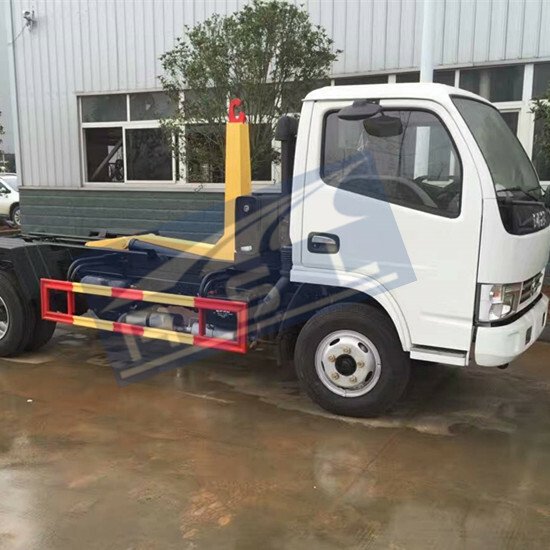 It for the streamline design, the appearance of novel, flexible, nternal equipment rack for separating materials are made by high strength aluminum alloy profile, beautiful generous, various equipment placed reasonable, and a special fixture for fixing. 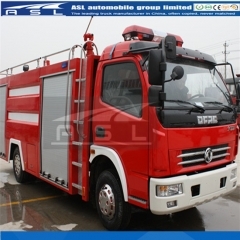 For functions, Turkmenistan 4Wheelers Fire Trucks are divided into several kinds, including Pump truck, Ladder truck, and other trucks with some special equipment.